Airliners, Helicopters, Fighters, Trainers, Spaceships ! Roger Dodger Aviation produces videos and instruction manuals that help people build inexpensive home flight simulators with materials from a home improvement store and off-the-shelf flight sim components. The videos are sold worldwide from the DIY Flight Sims website and dozens are offered free on YouTube. Roger Dodger Aviation was born from a desire to make aviation more accessible to people. What started as scenic flights and ground school grew into a comprehensive resource for helping people build their own home flight simulators. 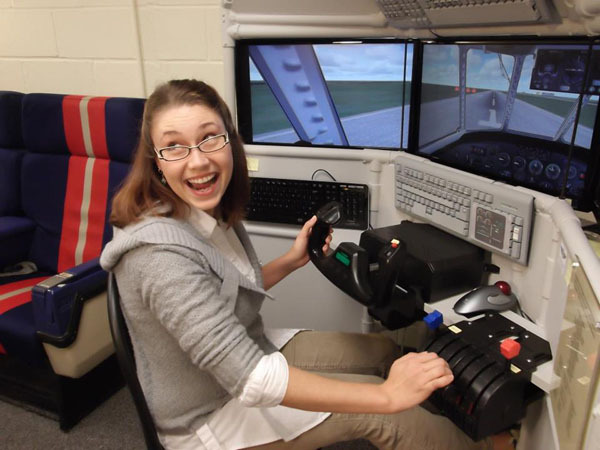 As a result, people from all over the world have used the DIY Flight Sims videos and manuals to craft simpits that match their unique needs and resources. 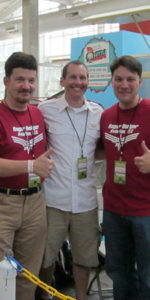 Roger Dodger Aviation, LLC was founded in 2005 by Matt Thomas. 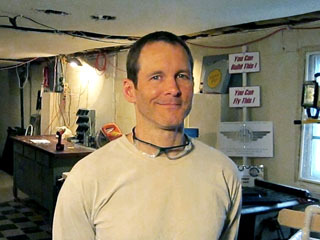 Matt provided scenic flights over the Kansas City Plaza Lights and experimented with a variety of flight simulator services before settling on the DIY Flight Sim video concept in 2007. He produces all the instructional videos and authors the manuals. 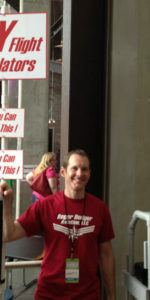 Matt Thomas is the owner and founder of Roger Dodger Aviation. 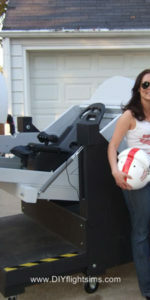 He believes that many people have an inherent interest in aviation and flight simulators can help them in a unique way. He also has faith in people's ability to build, invent and create things that improve their lives with Do-It-Yourself projects. Matt grew up with two major interests: building stuff and flying airplanes. These two interests appeared to be incompatible early in Matt's aviation career. Why? Because building stuff satisfied Matt's creative disposition, but flying did not. Flying a plane is not usually a creative effort because pilots follow specific regulations and checklists for safety reasons. 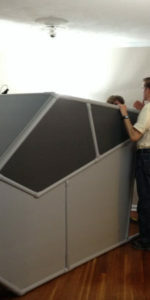 Consequently, Matt found his calling by designing DIY projects for the home flight simulator market. 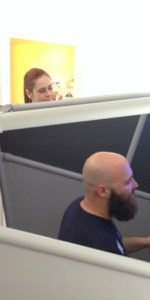 His teaching experience was especially relevant and made him uniquely qualified to create the instructional videos and manuals that so many people depend on. 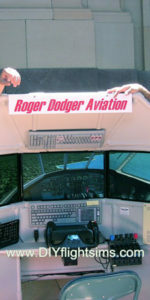 Roger Dodger Aviation has participated in community events with great success. Every one of these events had at least one Roger Dodger flight simulator that participants got to try.